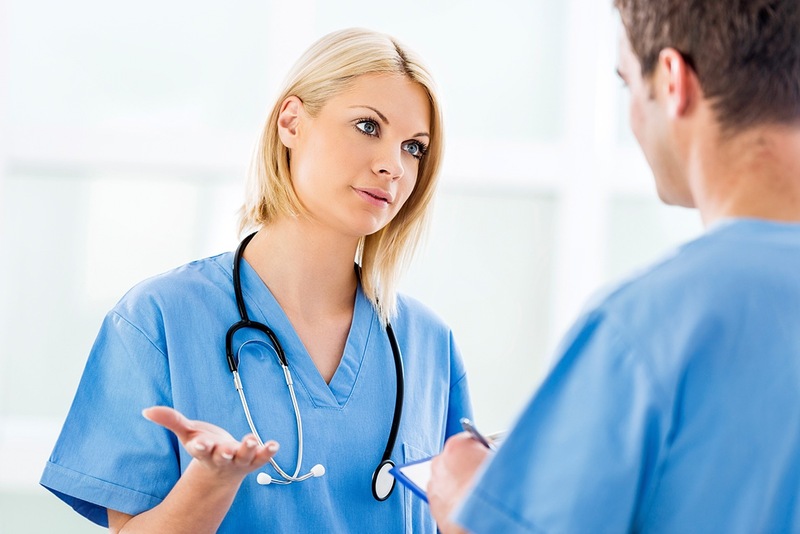 Studies show poor clinical communication in combination with difficult people and situations in the workplace are often the biggest stressors for healthcare professionals, and can dramatically affect productivity, morale and patient care. When difficult interactions occur between colleagues, there is added pressure in an already complex, challenging environment. 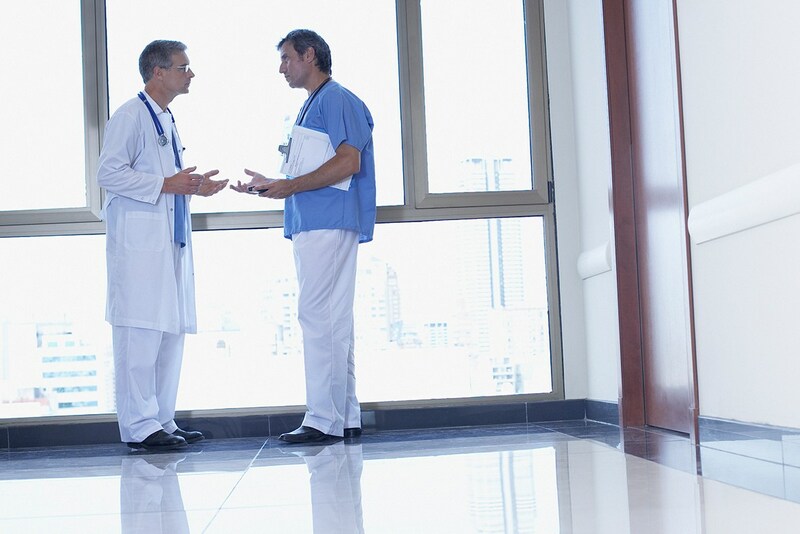 Without the right clinical communication skills and approach, clinicians can often avoid issues leaving them unresolved or they erupt with negative consequences. Learning how to manage your response and engage professionally with difficult work situations is the focus of Cognitive Institute’s colleague interactions series. 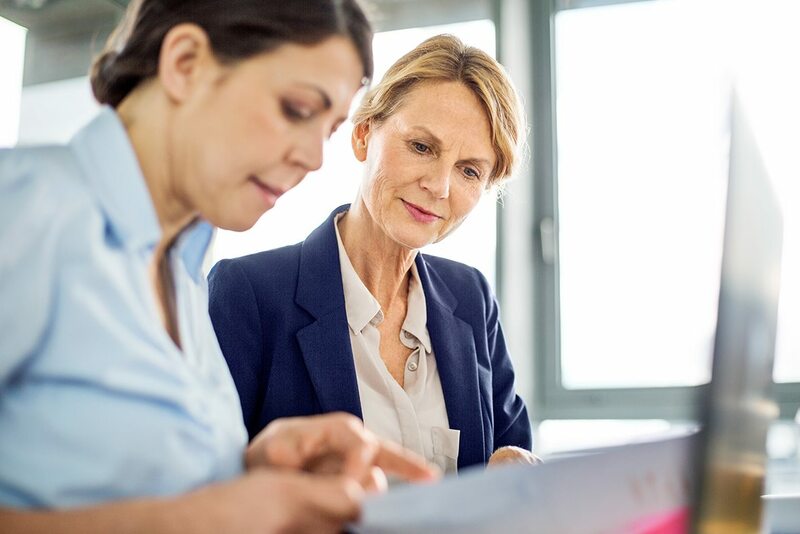 Our programmes focus on the importance of communication in healthcare and offer an achievable, professional pathway for clinicians to maintain professional relationships while effectively engaging with issues and negotiating mutually acceptable solutions. Participants learn the drivers of difficult behaviour and how to defuse situations for an effective outcome by implementing our step-by-step models.